Enjoy your ever dreamed royal experience by choosing this delightful tour. 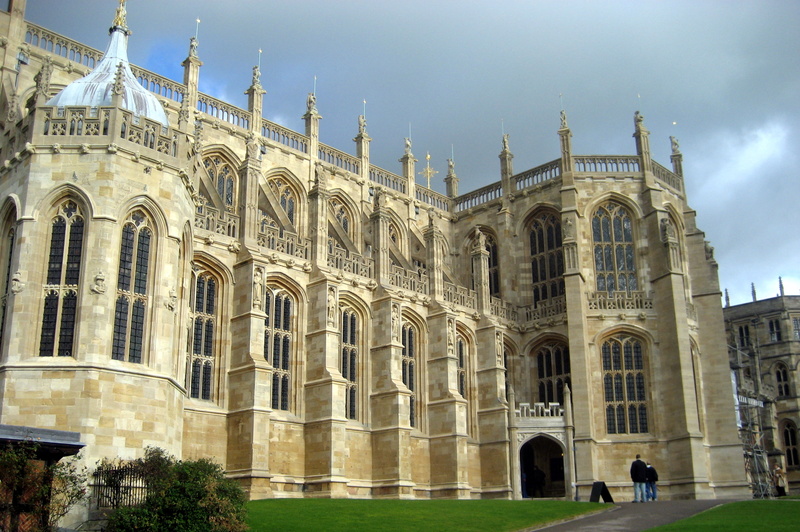 Windsor Castle is the world’s oldest occupied castle and the burial place of 10 sovereigns, including Henry VIII. On the other hand, visiting Runnymede, the Home of Magna Carta Memorial will definitely become one of your favourite memories. Also named ‘the meadow where history was made’ this sensational spot will charm you with its beauty. 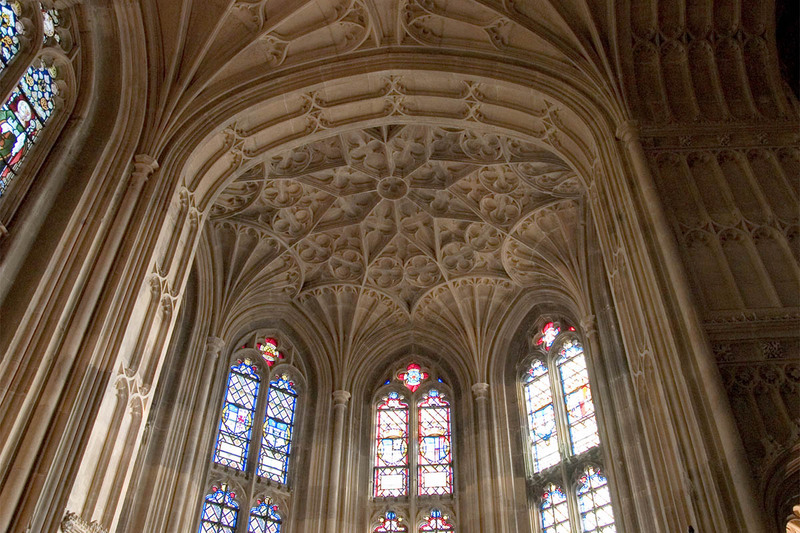 This tour will take you to the home of the Royal Family for over 900 years. 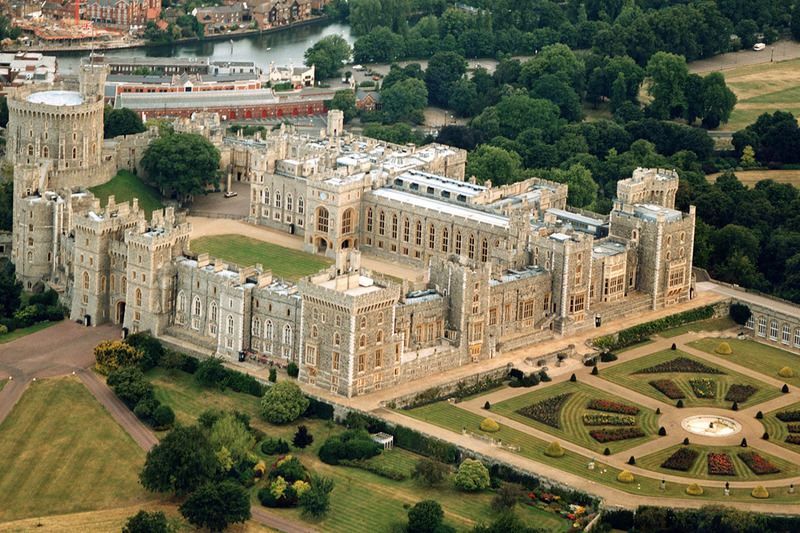 Windsor Castle is the largest and oldest occupied Castle in the world. 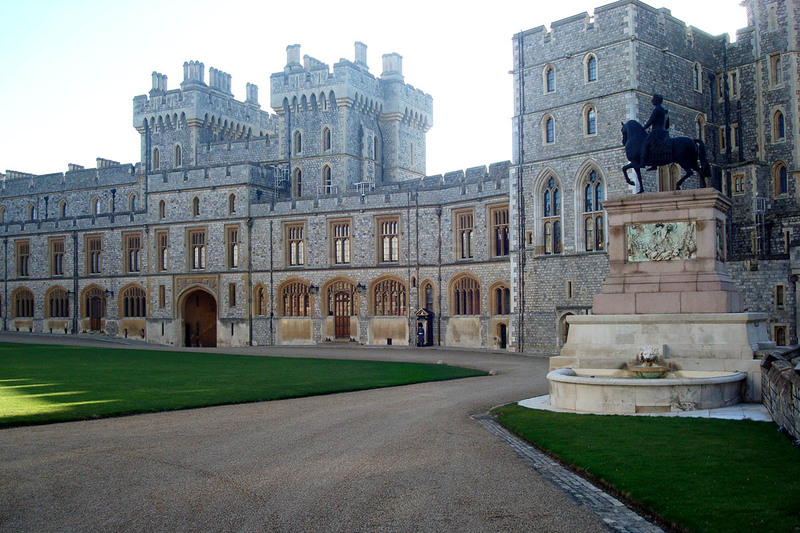 You will get a real sense of British history breathing through the walls of Windsor Castle. Generations of Kings and Queens have conducted their business here and enjoyed its grounds. You will also see the lavishly decorated State Apartments containing priceless furniture in glorious colours. On this tour you will also visit St George’s Chapel, home to the 14th Century Order of the Royal Garter, our senior chivalric order. Departing Windsor we make our way to the magnificent Runnymede the place where King John met his barons in 1215 and agreed to seal the Magna Carta, a document that was to have a profound influence on rights and freedoms, not only in England, but across much of the civilised world. 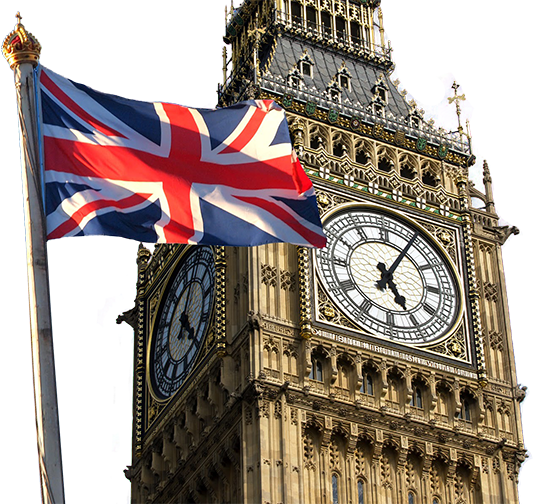 You will also see The Memorial to John F Kennedy on an acre of land given to America by the people of Britain.